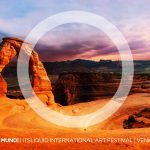 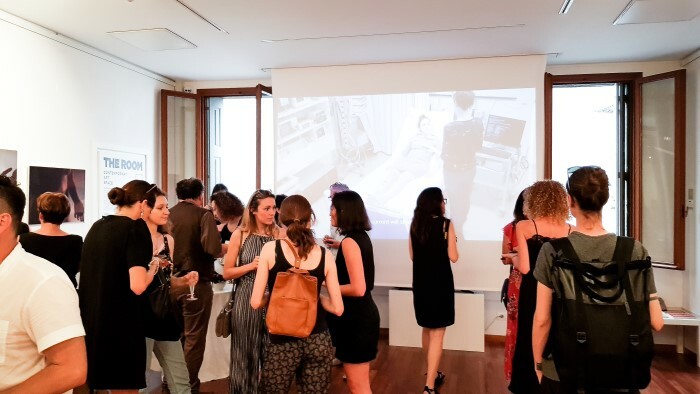 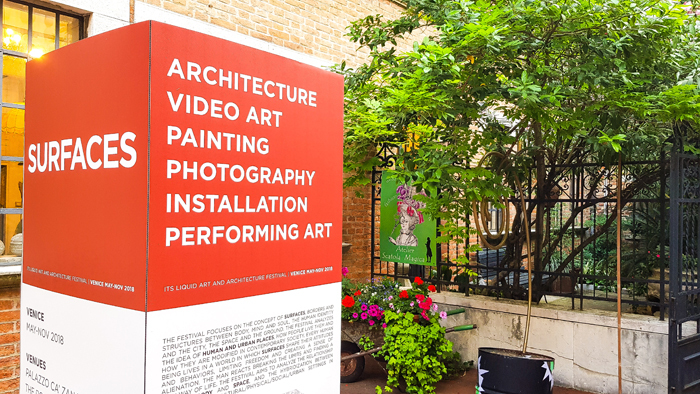 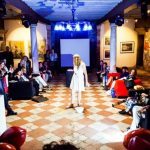 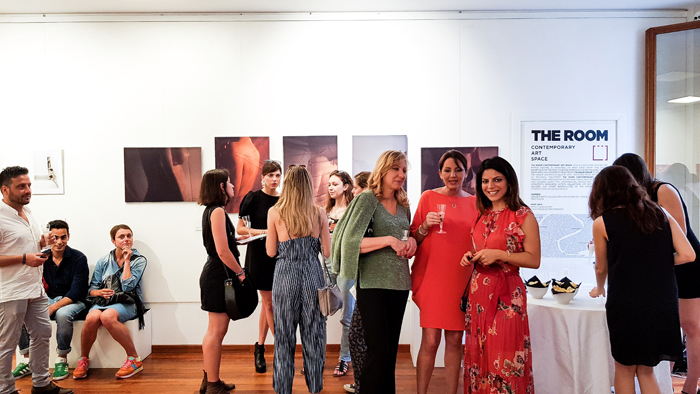 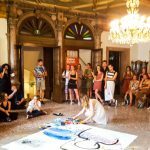 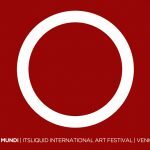 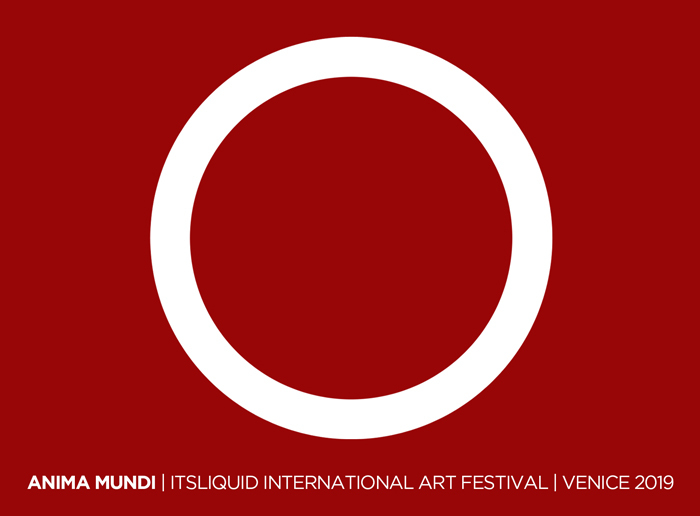 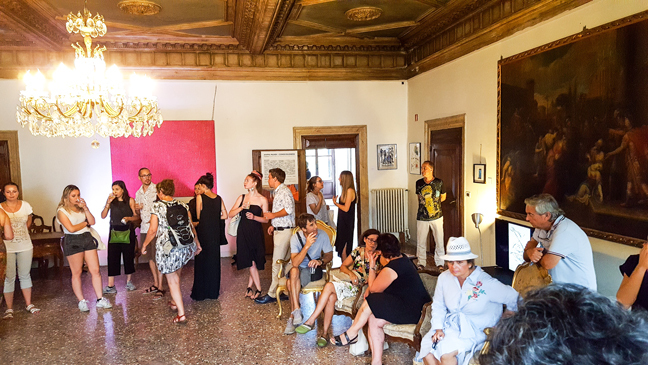 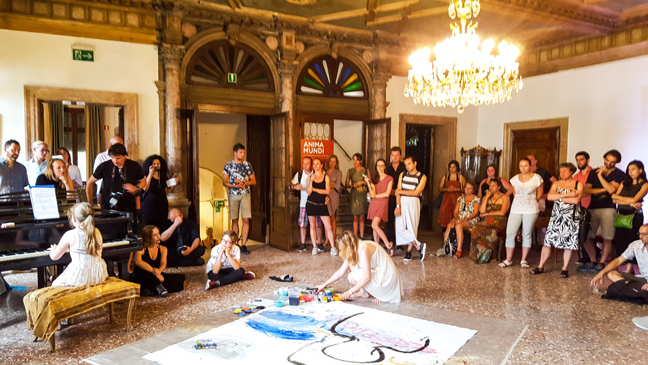 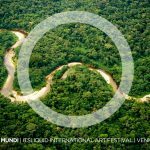 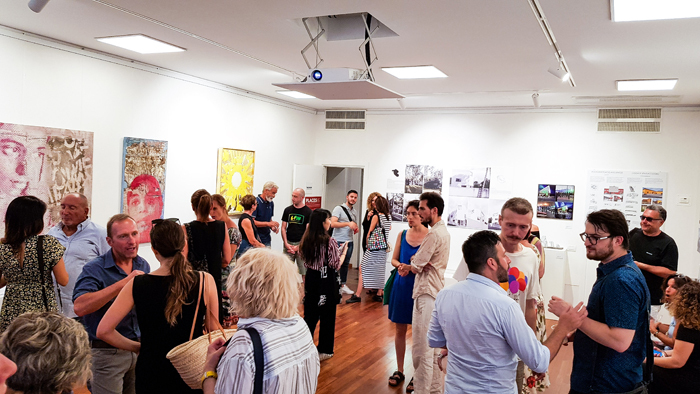 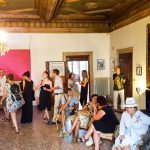 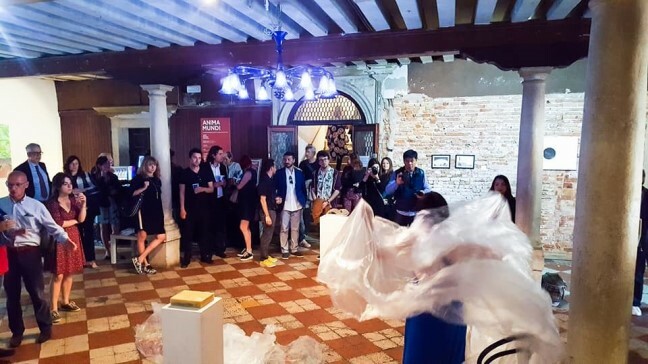 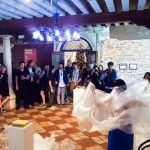 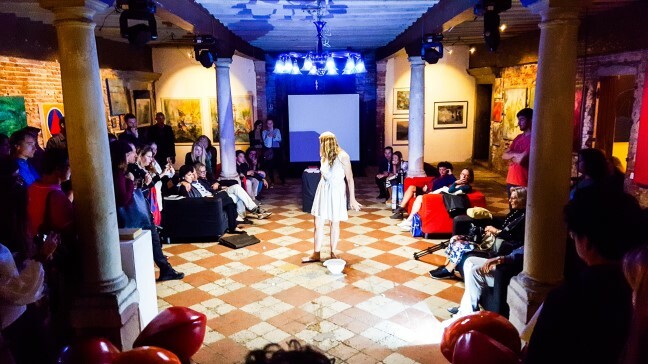 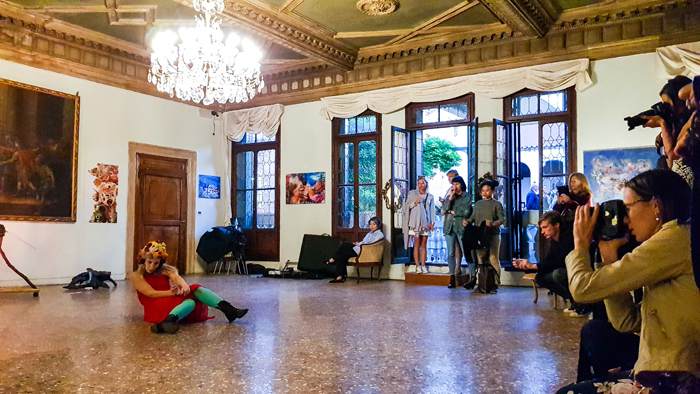 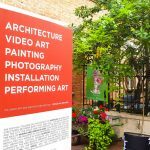 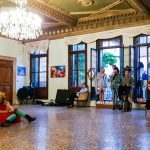 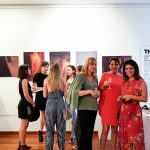 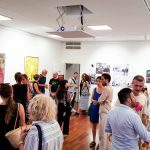 ITSLIQUID GROUP, in collaboration with Venice Events and Ca’ Zanardi, is pleased to announce the open call for ANIMA MUNDI – ITSLIQUID International Art Festival. 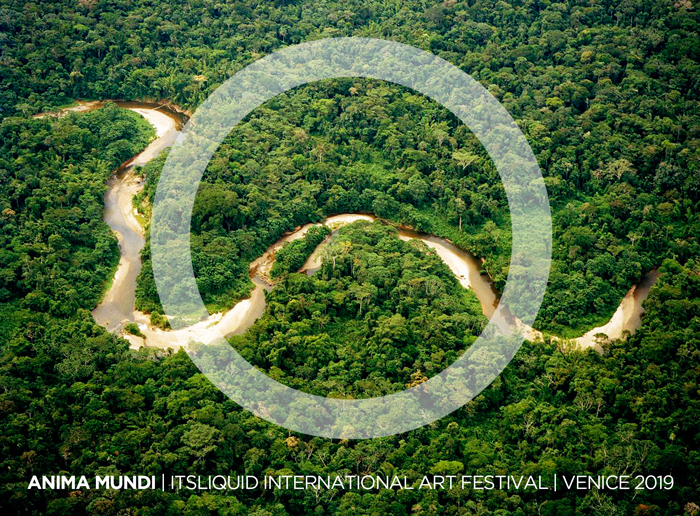 ANIMA MUNDI FESTIVAL, curated by Arch. 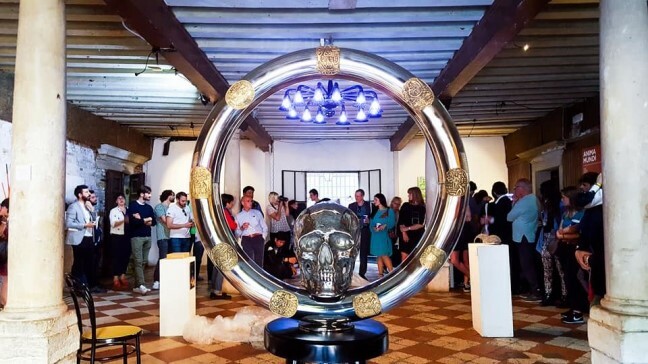 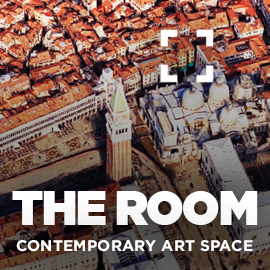 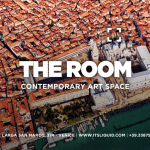 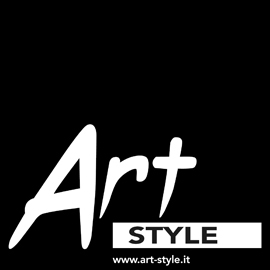 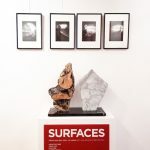 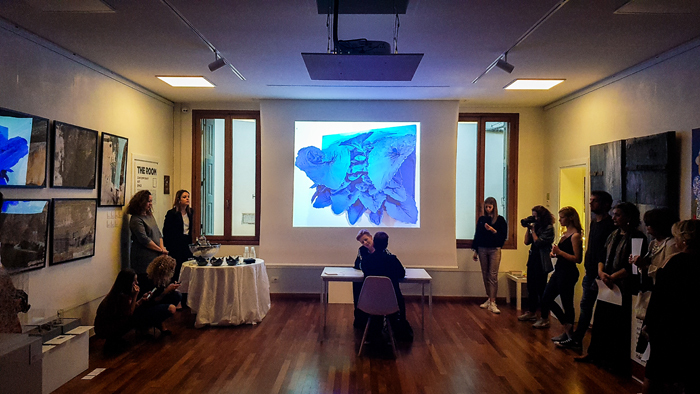 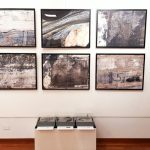 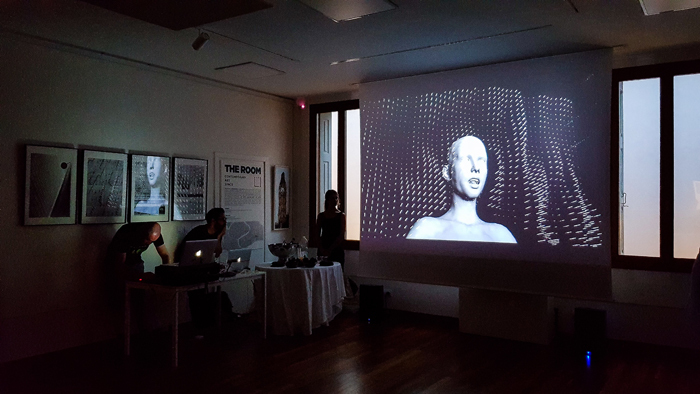 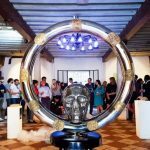 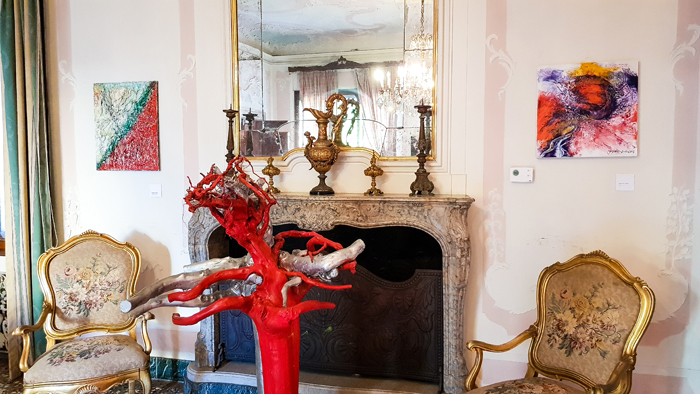 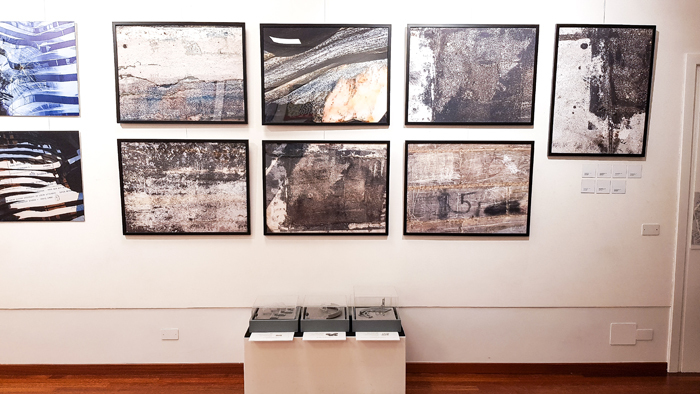 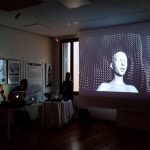 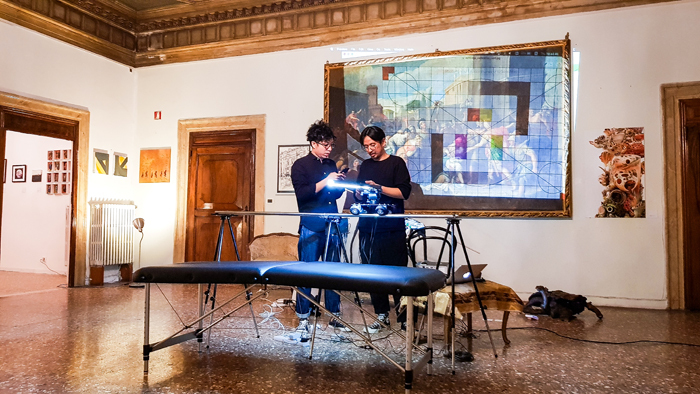 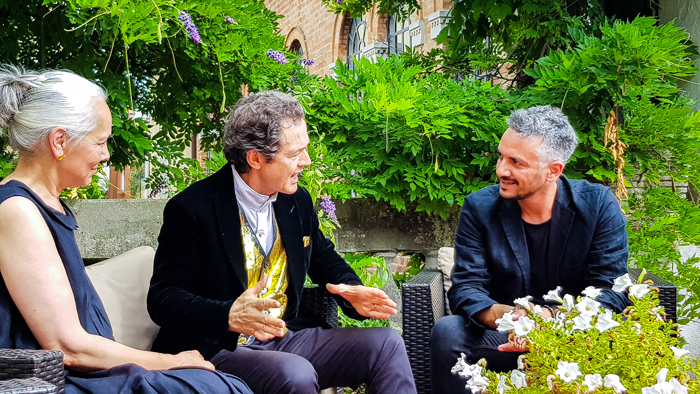 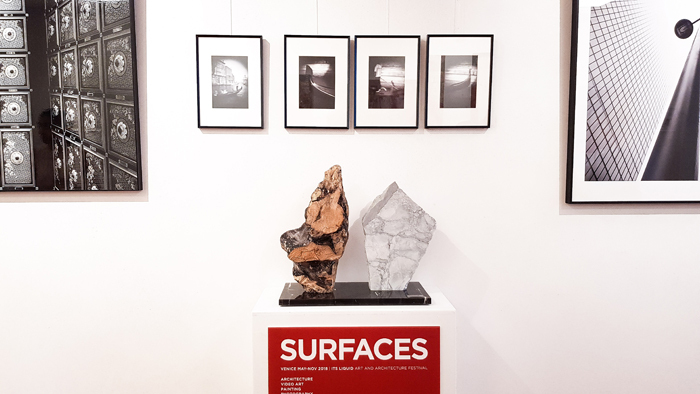 Luca Curci, will be presented in Venice at THE ROOM Contemporary Art Space, at Palazzo Ca’ Zanardi and in other prestigious venues between May and November 2019, during the same period of the 58th Venice Biennale, curated by Ralph Rugoff and organized by La Biennale di Venezia 2019, chaired by Paolo Baratta. 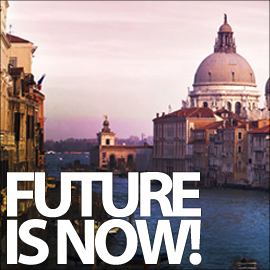 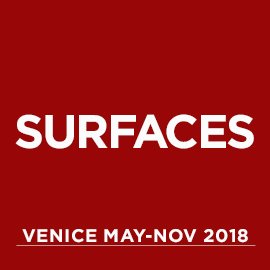 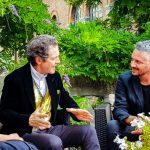 The Biennale is going to be held from May 11th to November 24th 2019, with the press preview on 8th, 9th and 10th May 2019. 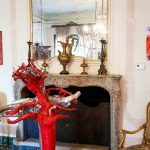 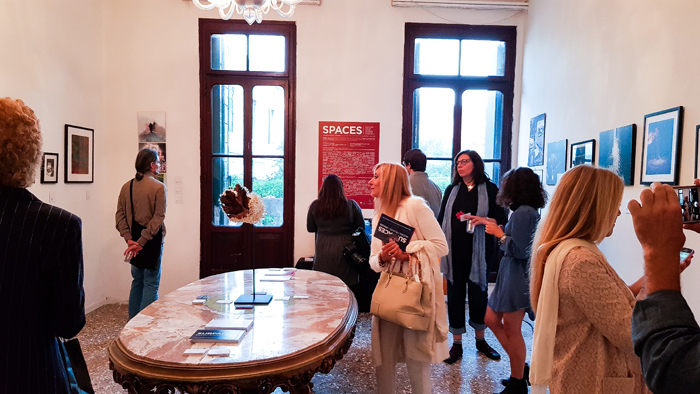 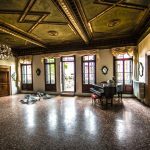 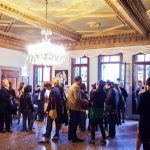 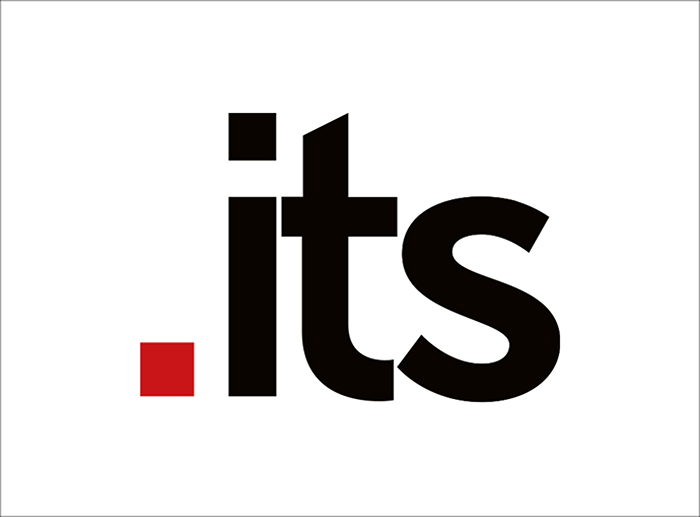 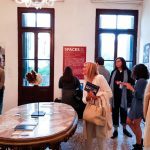 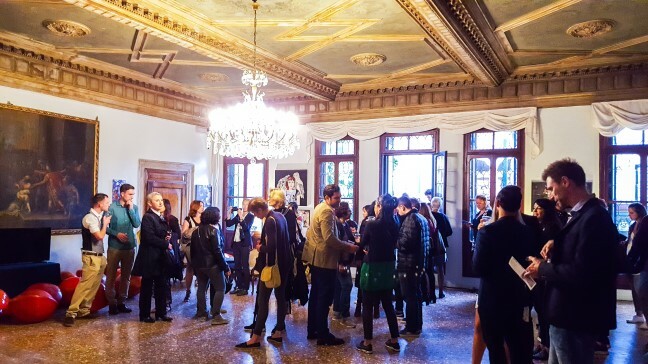 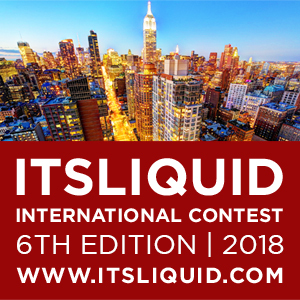 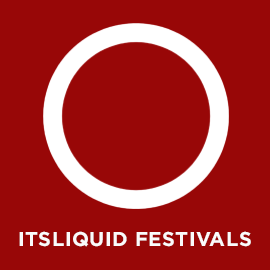 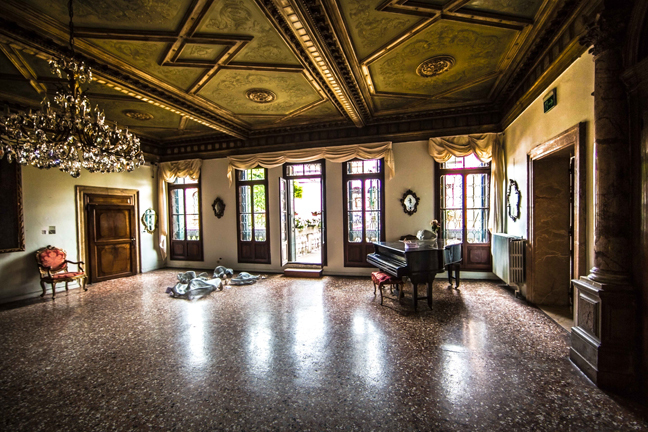 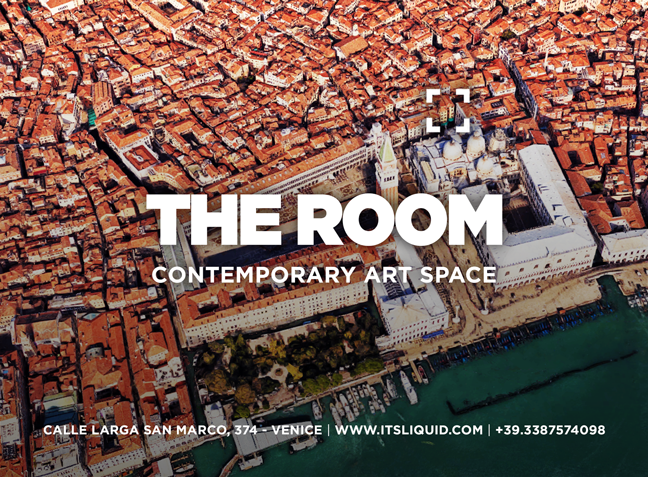 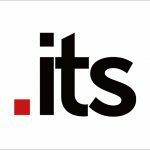 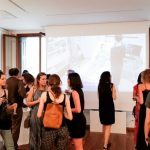 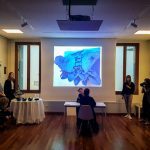 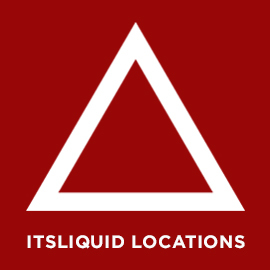 This year, ITSLIQUID Group will host the Osten Pavilion of the Republic of North Macedonia at Palazzo Ca’ Zanardi (with a dedicated Press Preview on May 07, 2019). 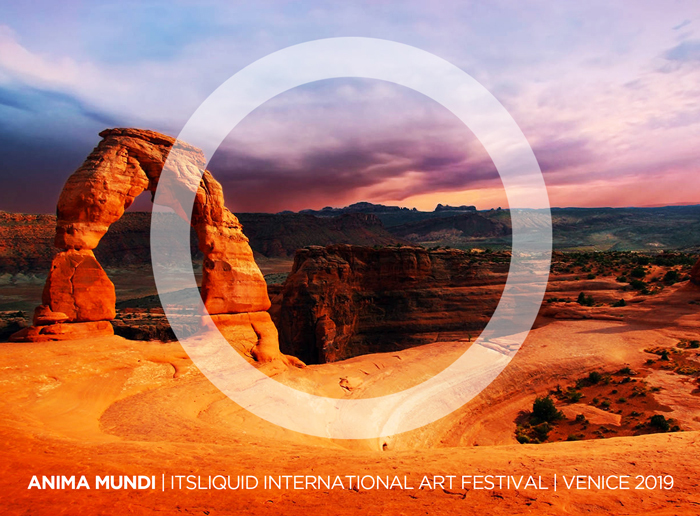 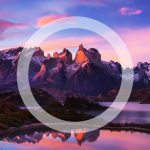 The festival focuses on the concept of ANIMA MUNDI, that according to several historical cultures, religions and philosophical systems, is an intrinsic connection between all living entities on the planet, which relates to the world in a similar way as the human soul is connected to the human body. 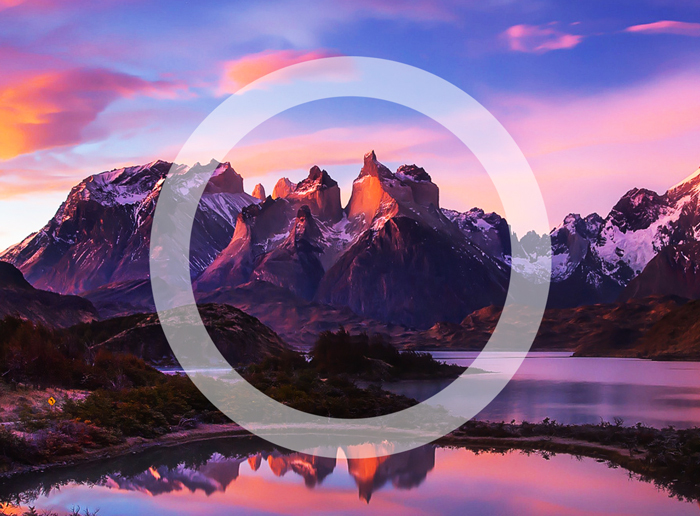 Plato expressed his thought about the ANIMA MUNDI in the Timaeus, “this world is indeed a living being endowed with a soul and intelligence… a single visible living entity containing all other living entities, which by their nature are all related”.